I am happy to talk to book clubs, either in person (geography allowing), by phone, or on Skype. I am also always delighted to hear from readers. Use the form below if you'd like to send me a note! 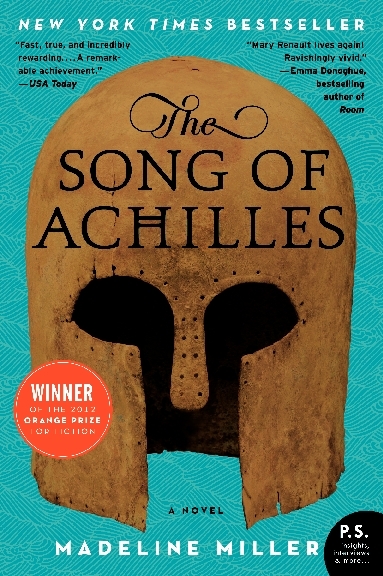 For US readers, you can visit Little, Brown and Company's page for Circe, or Ecco's page for The Song of Achilles. 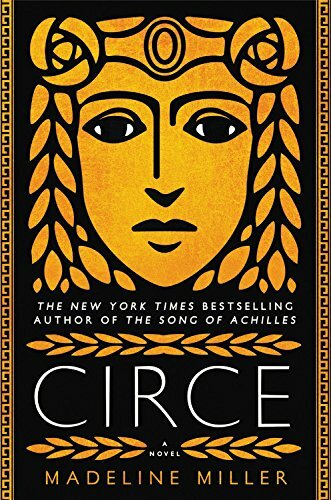 For UK readers, here is Bloomsbury's page for Circe, for The Song of Achilles paperback, and for The Song of Achilles Modern Classics edition.